Solar wind flowing from these two coronal holes could reach Earth on April 13-14. Credit: SDO/AIA. On April 15th there will be a total eclipse of the Moon. Got clouds? No problem. The event will be broadcast live on the web by the Coca-Cola Science Center. TOTAL LUNAR ECLIPSE: Mark your calendar. On April 15th, there will be a total eclipse of the Moon visible from Australia, New Zealand, and all of the Americas. The action begins on Tuesday at 2 AM Eastern time. Get the full story and a video from Science@NASA. 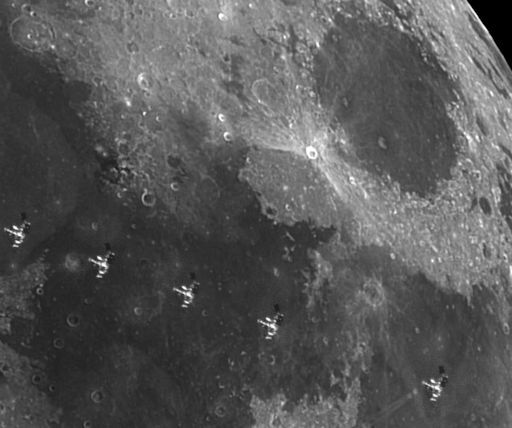 The ISS transiting the Moon sounds like a rare event, but it happens more often than you might suppose. Only one night earlier, on April 8th, Maximilian Teodorescu of Daia (Giurgiu), Romania, photographed a similar flyby. Most transits go unnoticed because they are so brief. The ISS, moving faster than 17,000 mph, completes its trip across the lunar disk in only a fraction of a second. If you would like to catch the ISS in the act, check Calsky for predicted lunar transits over your home town. On Apr. 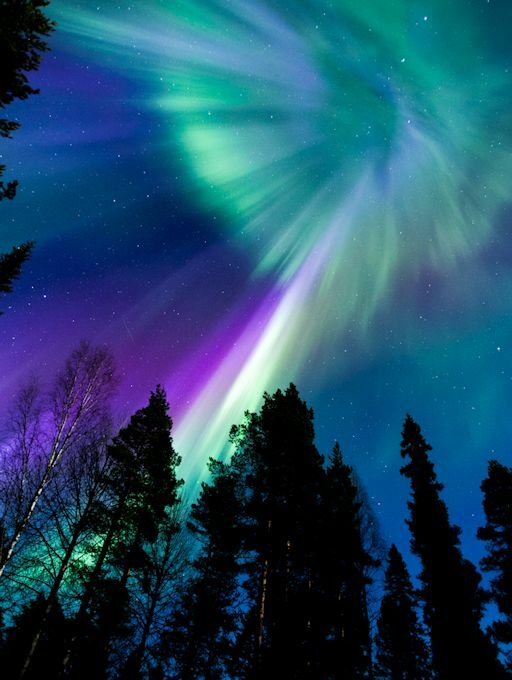 11, 2014, the network reported 10 fireballs. On April 12, 2014 there were 1466 potentially hazardous asteroids.